"a must-see for fans and a welcome introduction for the curious. a hauntingly original piece of literary criticism." "breathtaking. a thoughtfully conceived and tastefully executed tribute to a venerated author." Retracing the steps taken by W.G. 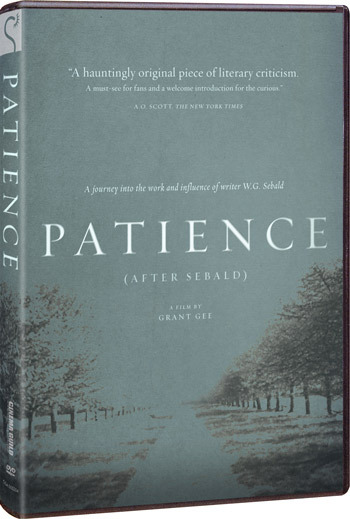 Sebald (1944-2001) in his ground-breaking book "The Rings of Saturn," Patience (After Sebald) offers a unique exploration of the work and influence of the internationally acclaimed writer. 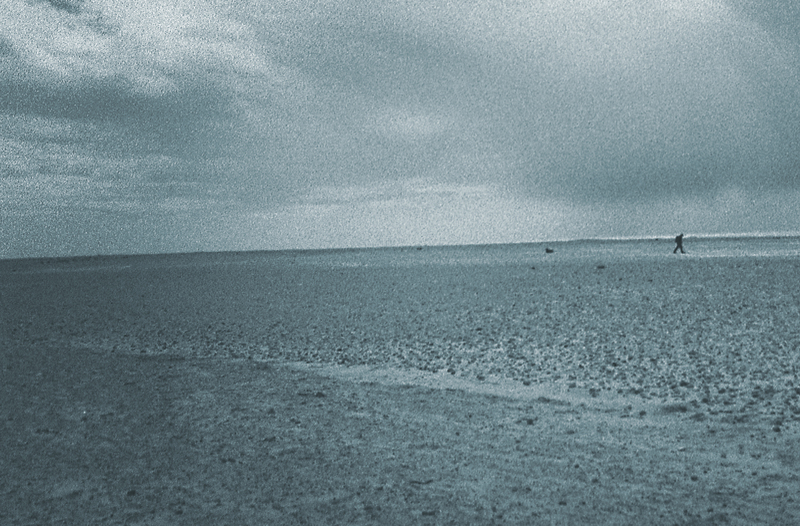 Directed by Grant Gee (Radiohead: Meeting People Is Easy, Joy Division), the film includes contributions from writers, artists and filmmakers such as Rick Moody, Adam Philips, Robert Macfarlane and Tacita Dean.